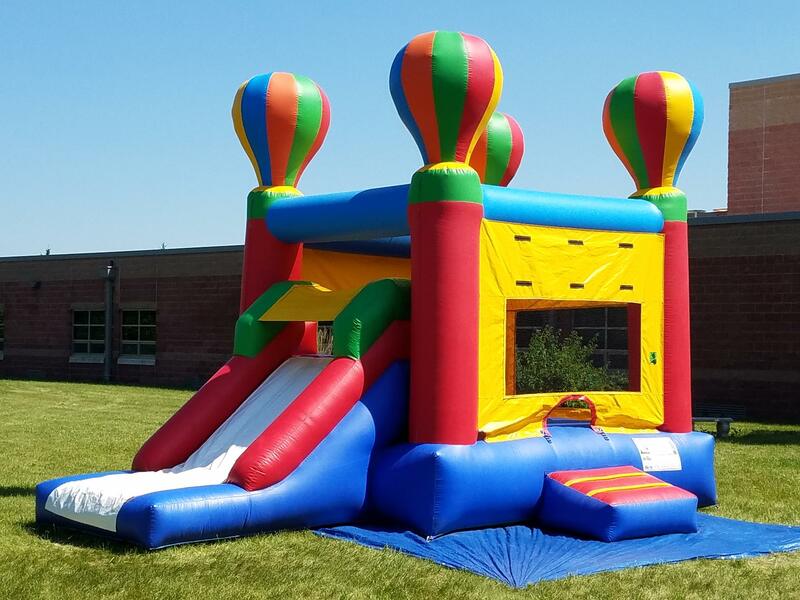 Our sister company, Hi Striker Co, has been making high quality Hi Striker games and Dunk tanks since 1982. We split off and started serving party rentals some 20 years ago, realizing the need for quality items to rent at affordable prices in the area. 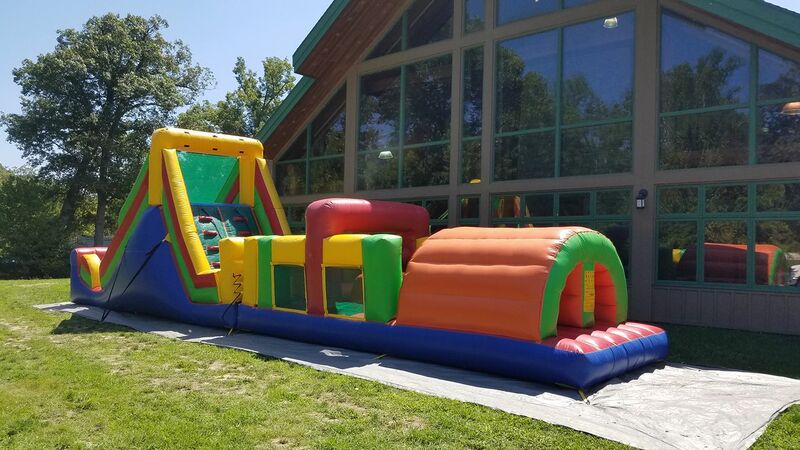 We began with just a bounce house, a few carnival games and some wedding tents, and have since grown to have over 70 inflatable attractions and games, as well as a full inventory of tents and wedding supplies to serve every event. We take our name seriously - Party Professionals. Call us for your next event!